It's been a while...I know! The important thing is that I am s.l.o.w.l.y trying to get back to "normal" - whatever my "normal" may be! This product was designed for all those little ones who are beginning to work with blending sounds and fun ways to introduce it to them. 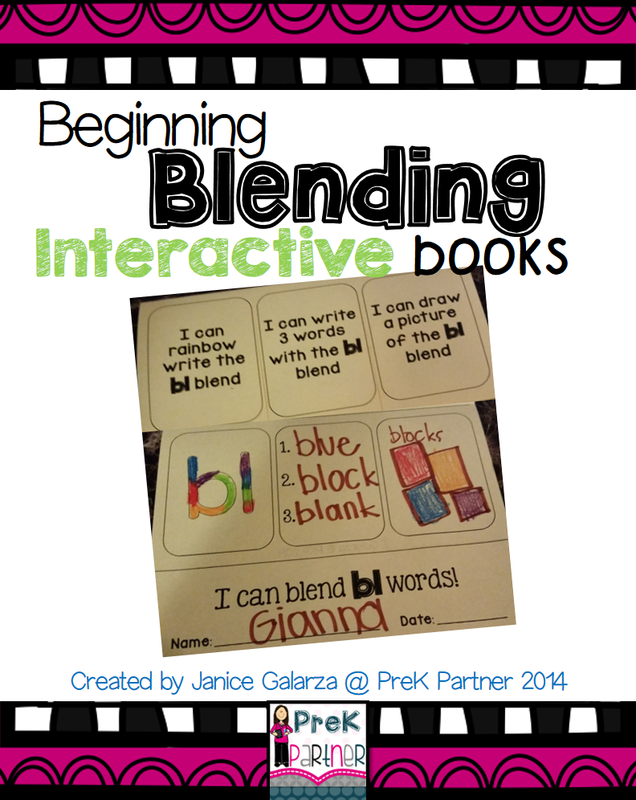 These interactive books allows your student to RAINBOW WRITE the blend. It's just another excuse fun way to use all of the colors of the crayon box! The student is also encouraged to write three words with the blend. Lastly, we draw a picture of one of the words previously written....or not. Click on the picture to get your interactive books!